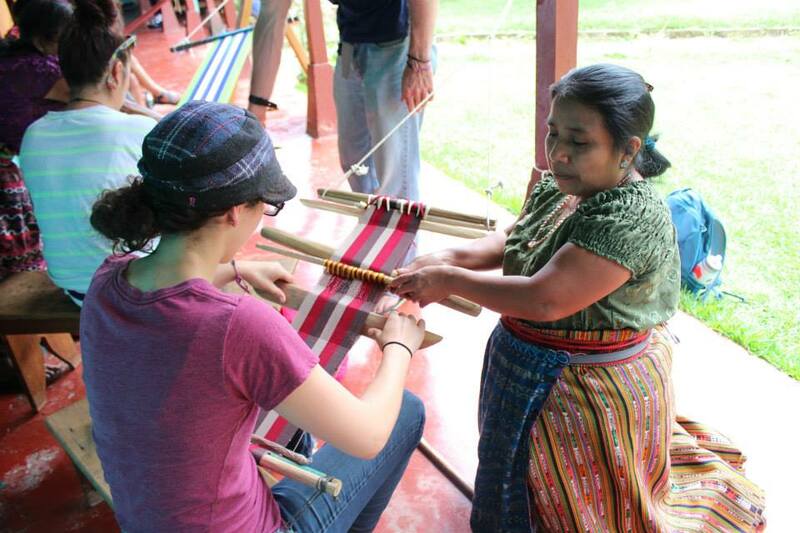 Guatemala Fair Trade: These are the days of our lives. 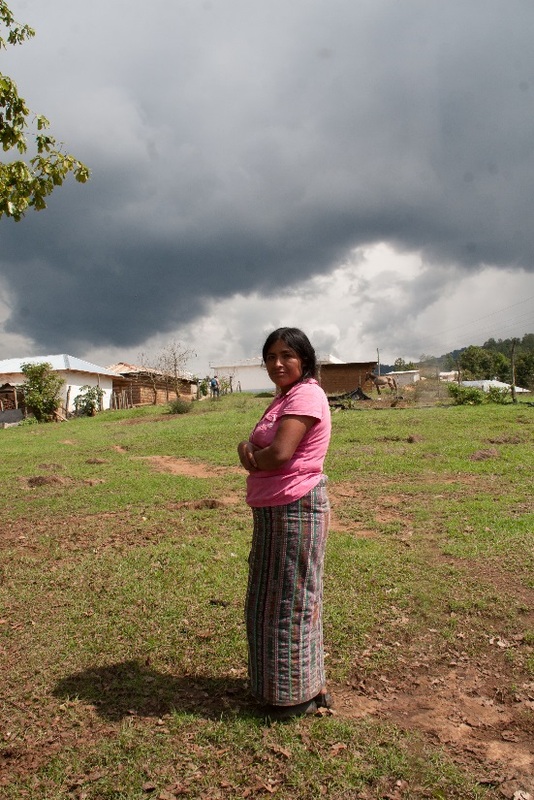 19 Jun Guatemala Fair Trade: These are the days of our lives. 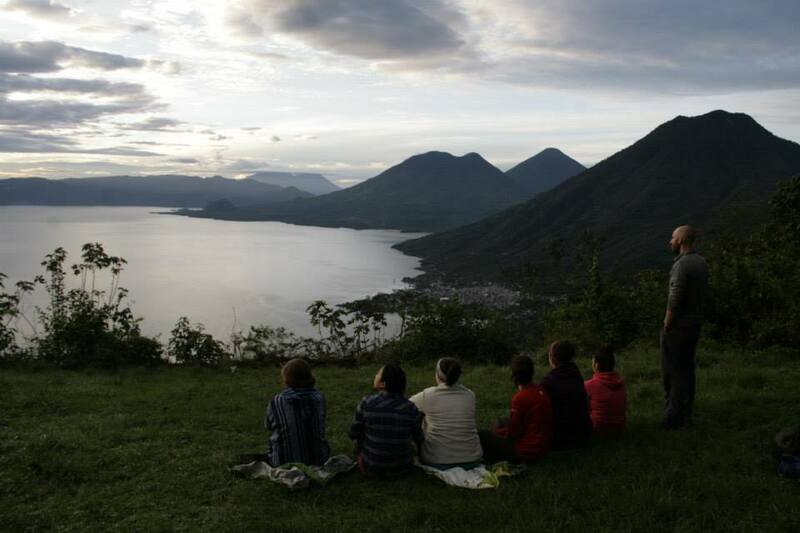 Last time we check in we had just finished our trek from Xela to Lago Atitlan with QuetzalTrekkers. It was magical adventure into misty mountains, mayan ceremonies, a reforestation project with Chico Mendes and finally breathtaking view over Lago Atitlan. Our team took a every step of the trek with stride and bright spirits even in the pouring rain. The final day the rainy season came down hard and TL’s and QT staff decided to avoid a wet and utterly frozen team, hopped onto a nearby truck and made our way to our next families home to warm up by fire with marshmallows and card games; Yaneff! We woke up at 4am to the stars and hit the road for our final leg stretch to see the sunrise over Lago Atitlan. What a view! 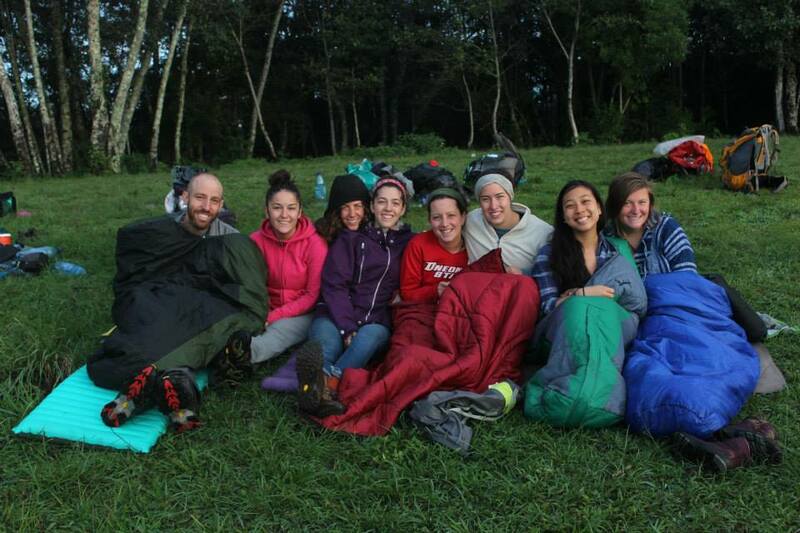 It was not long before our sleeping bags were out and snuggling commenced over cafecito and hot cocoa. A short siesta over the cliffs before our descendance into San Juan La Laguna. After the hike we went to hang out at the OG hub in San Juan La Laguna on Lago Atitlan. We got to go fishing with a local cooperative, weaving with women and learning some of the quickest embroidering known to mankind! We even played host to a local family to share some of our very own ‘local’ cuisine. The great pancake and stuffed frech toast exchange, but here’s the delicious catch: It was smothered in maple syrup that some of us grabbed at duty free! From here the team headed west to Santa Anita La Union. One of the highlights and richest cultural experiences for the team was our home stays in this region! 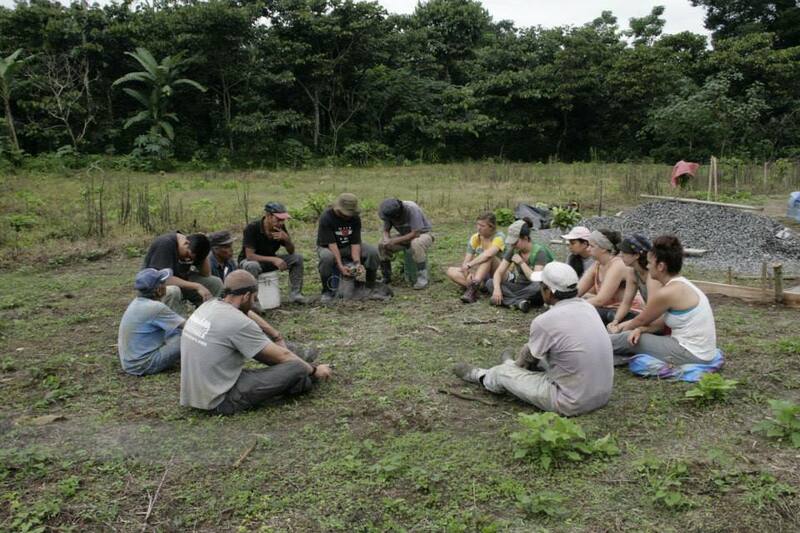 We were part of the construction of the coffee cooperative’s (AMCASA) very first coffee drying patio. 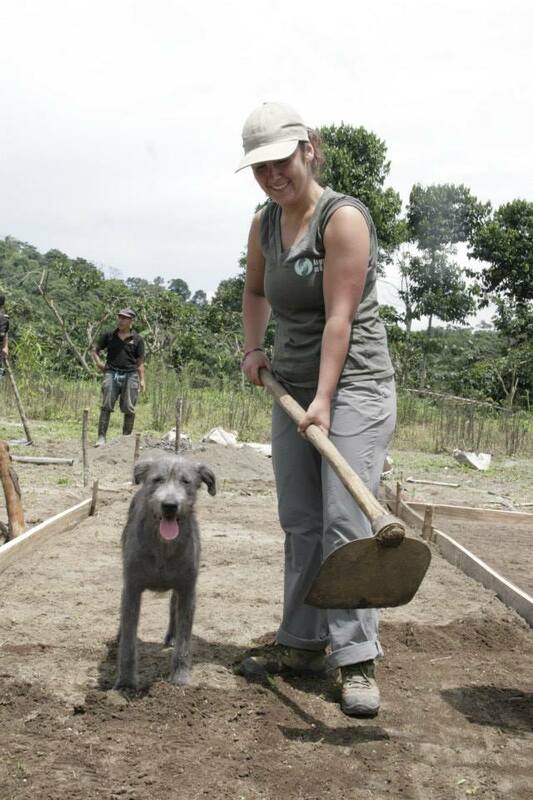 We worked hard pouring the concrete and framing the structure and spent our down time listening to incredible stories from families surrounding their ex-Guerrilla history and current revolutionary politics. 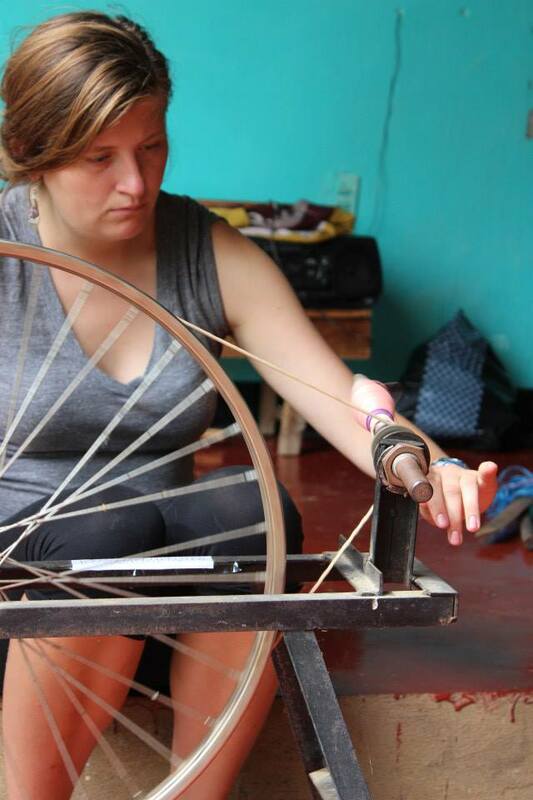 San Miguel Ixtahuacan was a short, but memorable stop for the Fair Trade team. Their stories hit home with us as we visited people in communities that are directly affected by open pit Marlin Mine gold mining operations. 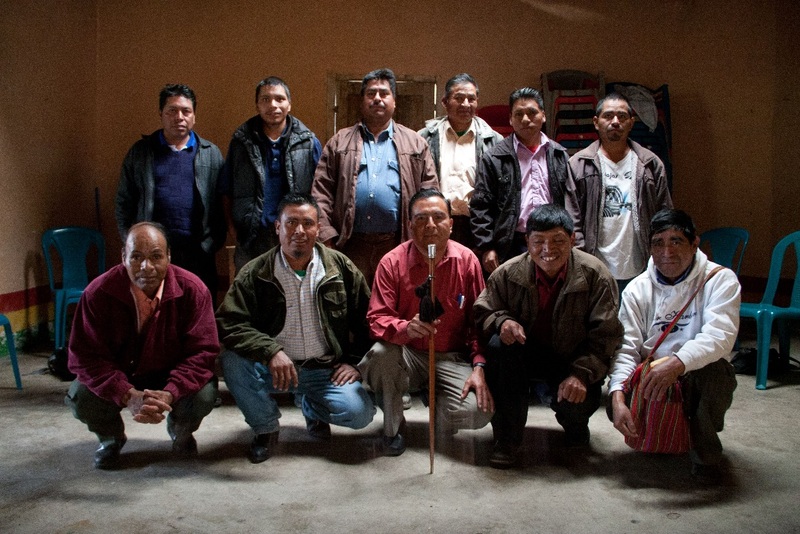 We visited with ADISMI who warmly welcomed us into the barracks for several days and gave us a glimpse into the complicated surrounding and disparate community opinions surrounding anti-mining politic. Our final morning was spent in a mayoral meeting with men who welcomed us into a discussion about future collaboration and project development in San Miguel Ixtauhaucan. Our next stop was Tzibal, then Lanquin and El Estor! 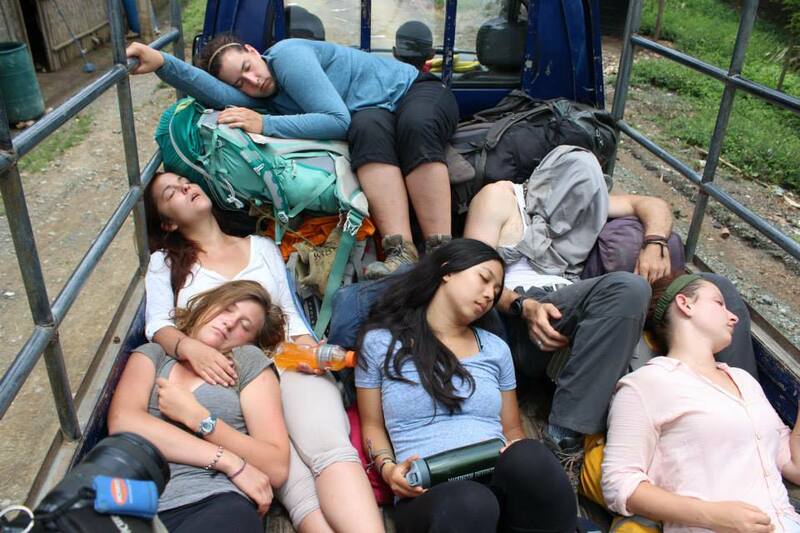 Lots of travel time, but we all feel Guatemalan transportation and truckin’ is da bomb! 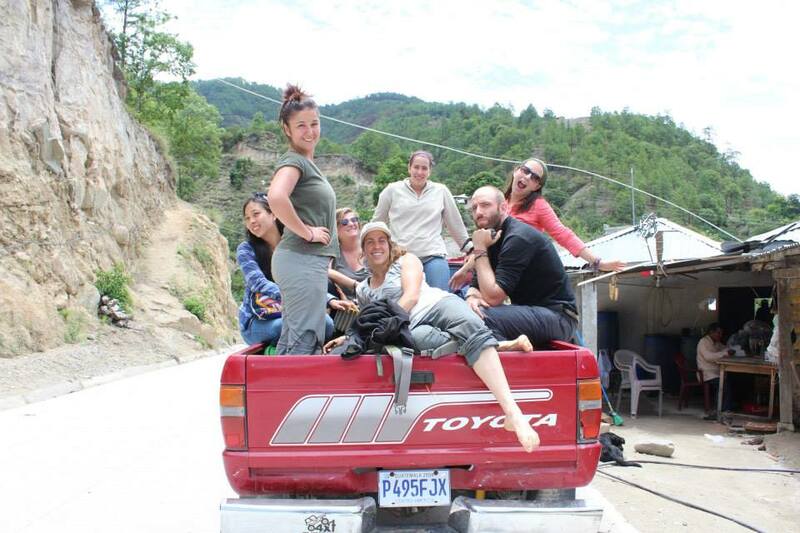 Our team continues to trek by foot, crowd on chicken buses and squeeze onto microbuses, but the favorite amongst us all is the 4×4 pick up truck! More updates to come soon! We leave you for now. Les dejamos por ahora! Santa Anita la Union, Xela, Quetzaltrekkers, cafecito, San Miguel, The hub!